All-inclusive holidays on the beach can get very old, very quickly. Each year we only get a handful of days off work, so it feels infinitely worse if we waste what little time we have on a holiday that we aren’t even enjoying. For those of you who are bored of your current holiday options, we’ve compiled a list of choices that are a tad different. Some of them you will have heard of, some of them you may have not, but they’re all surprisingly enjoyable. Let’s get into it. An age-old classic that people have been doing for centuries. Caravan holidays are often associated with the elderly, but the truth is, they’re actually a very versatile way to holiday. 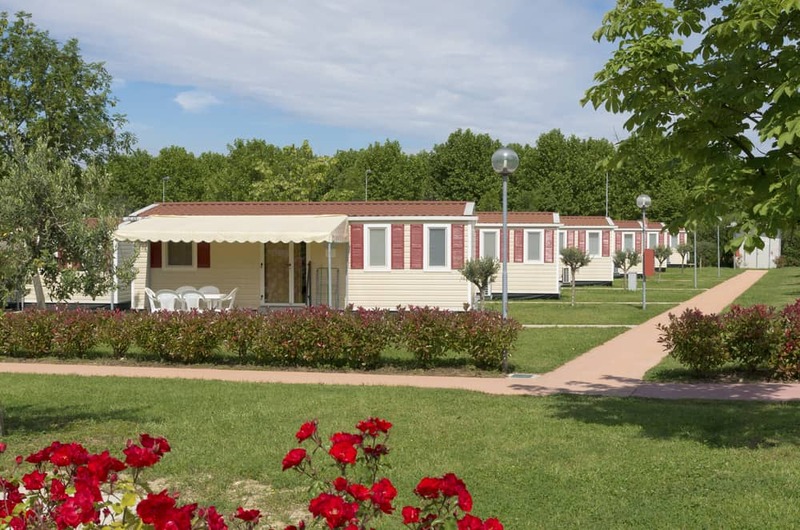 If you’re not aware, caravan holidays involve going to a caravan park and staying in a quiet and cosy mobile home. The advantage of this holiday style is that all of your experiences, activities and services are in touching distance. The park itself is full of different services, community facilities and often a few attractions too, so it’s easy to strike the balance between personal time and time experiencing something new. The most important aspect of deciding to caravan holiday is picking a location. Where you choose to holiday decides what activities are in the local area, what sights you can see and what facilities the park offers. So be sure to research and find the best caravan park for you. 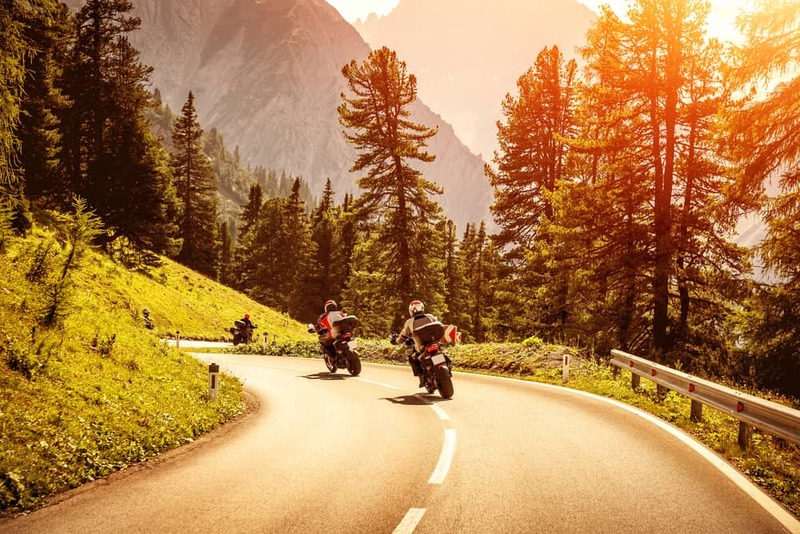 Motorbike holidays aren’t a particularly popular or common selection but that’s only because people don’t know about them. Imagine it – coasting along a long winding road, surrounded by mountains and interesting new people. What’s there not to love? Many motorbike tour operators offer the opportunity to rent a bike for the duration of the holiday (which is usually advisable as their bikes are guaranteed to be terrain suitable), so as long as you have a license and some experience riding, you shouldn’t have any problems getting involved. Obviously, if you’re bringing a family or a baby along with you then this holiday might not be suitable, a cruise might be a little more appropriate. Cruises are the dark horse of the holiday world, staying under the radar whilst we all go to the same Turkish resort for the fifth year running. If you want the right combination of variety and comfort then a cruise is perfect for you, provided you aren’t prone to seasickness of course. Even if you went on a cruise as a child and didn’t enjoy it, you’ll be surprised by just how much they have changed. Gone are the libraries and card rooms, replaced by booming on-ship clubs, high-tech gaming rooms and more activities than you can imagine. This is a brilliant holiday choice if you’re concerned about keeping your children entertained throughout the trip, simply because of the huge variety available on each ship. As an added bonus, you’ll be able to stop in multiple luxury destinations, each brimming with new experiences, sights and most importantly, food. It’s an all-inclusive holiday but with more. If you have a baby, keep in mind that the journey to the cruise ship and the time on the cruise ship might pose a few challenges. Be sure to research a few tips for travelling with babies before you go, just to make sure that you’re fully prepared. Our shortlist has something for everyone. Caravan holidays for those who want a quaint and quiet experience, motorbike holidays for those who love new the outdoors and cruises for those who get bored quickly and want lots to do. Take your pick and we have no doubt that you’ll enjoy every moment.